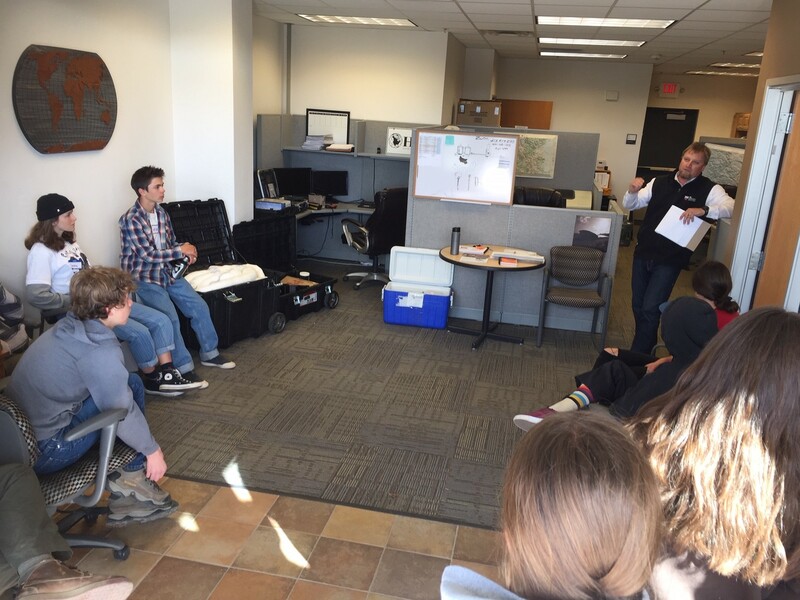 Brian Skyles from our Durango office had the opportunity to spend the afternoon with students from Animas High School. He was able to answer questions and give advice on environmental consulting as a career choice. We love these moments when we get to reach out to our communities and talk about what we do.